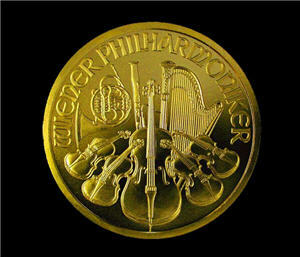 The best way for beginners to start trading gold is with gold bullion coins. 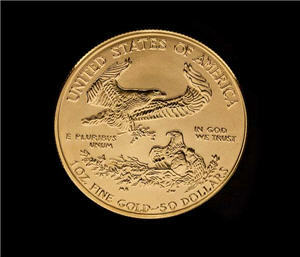 Trading gold bullion coins is more preferable in comparison to the other 4 gold trading methods. The other four methods require more gold trading experience in order to avoid common pitfalls. Numismatic gold coins are collectible (and sometimes very old) coins whose value surpasses that of their actual metallic content. Numismatics gold coins can appreciate more rapidly than gold itself, but are often subject to a high mark-up from coin dealers. Gold bullion bars are bars of pure metal. Their value is reflected in their weight. 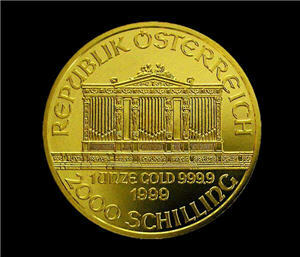 Although gold bars are often marked for authenticity, they are easier to counterfeit than coins. They are easier to pack with fillers to create fake gold bars by substituting it with gold-plated tungsten bars. You should only buy gold bars from reputable dealers. 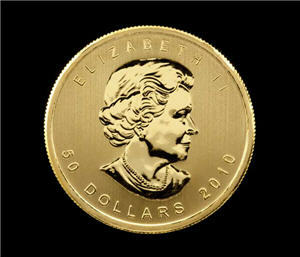 Gold bullion coins are recently minted coins. Their value reflects their weight and a small markup. If you are trading a small amount of gold at a time, then buying gold bullion coins would be both convenient and easy way to store gold as a hard physical asset. Learn to recognize these gold bullion coins. They can be traded profitably as the price of gold fluctuates. This gives you opportunities to buy at lower price and sell them back onto the market at a higher price. 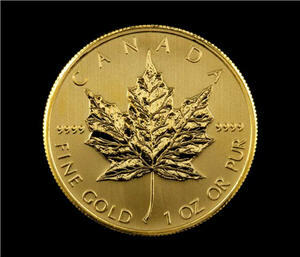 Here are two resources that provide market pricing on gold bullion coins. 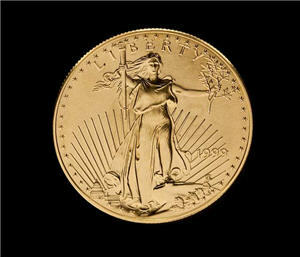 By watching the price of spot gold, you can accumulate gold bullion coins when they are cheap.